This 3rd-person shooter is completely ridiculous, but that's what makes it so good. The storyline is ludicrous, revolving around 50 Cent's noble quest to recover his jewel-encrusted skull from those who've crossed him. The action is over-the-top and nonsensical, and the dialogue is laughably bad. Most importantly though, this game is a lot of fun. Grab a partner for co-op and you've got hours of entertainment ahead of you. 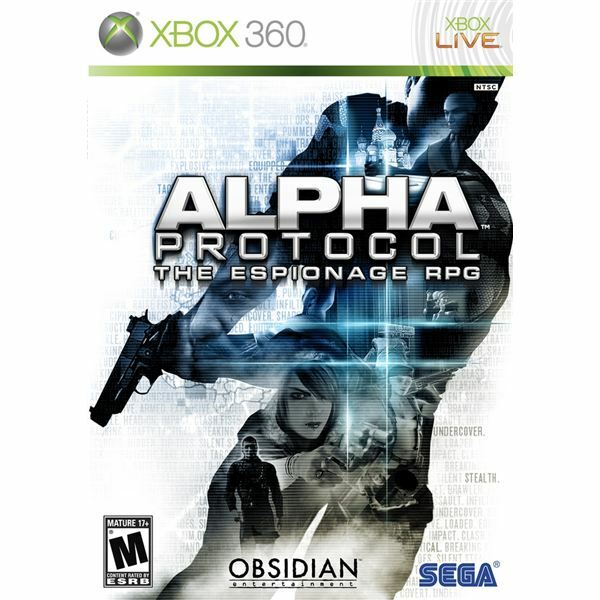 Alpha Protocol received mostly middling reviews from critics. The chief complaint against it was its loose and inaccurate shooting. This would be a fair point if Alpha Protocol were a 3rd-person shooter, but at its core it is a deep and immersive RPG. You play as secret agent Mike Thorton, and you can develop his character to fit your preferred play style. Invest points in Stealth to kill silently from the shadows, or build up his Assault Rifle skill to mow down enemies en-masse. Several missions don't involve combat at all, instead relying on Mike's espionage expertise to complete mission objectives. Your choices and interactions with key characters dramatically impact how missions play out and how the story unfolds, adding plenty of re-playability to an already lengthy experience. 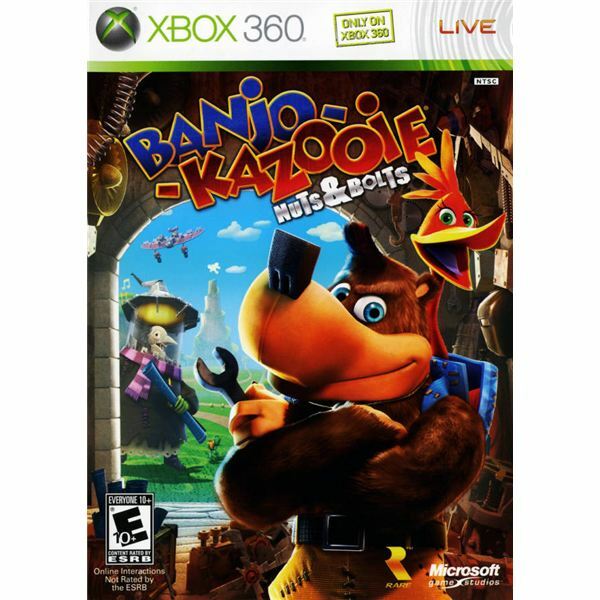 Many gamers overlooked Banjo-Kazooie: Nuts & Bolts due to its abandonment of the franchise's platformer roots. While it's true that Nuts & Bolts shares almost nothing in common with Banjo-Kazooie or Banjo-Tooie gameplay-wise, what it does provide is an insanely creative and fun vehicle-based adventure. In each level you are given a variety of objectives to complete, and it's up to you to design a vehicle using parts you've collected to get the job done. Having trouble winning a race? Strap a few more jet engines to your car for that extra boost of speed. Need to cross varied terrain? Build a boat-car-plane! The possibilities are virtually limitless. 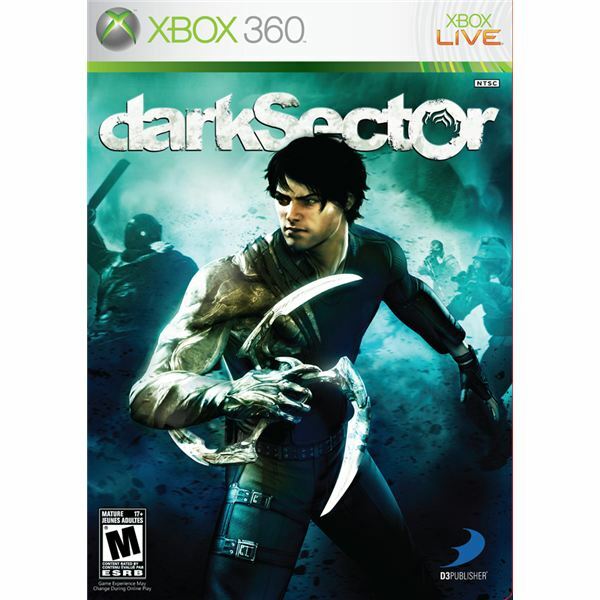 Dark Sector is a little janky, but it brings enough unique ideas to the table to be considered one of the better Xbox 360 hidden gems. It is essentially a standard cover-based shooter, with a decidedly uninteresting story arch, but the real fun is found in the throwable glaive. This bladed boomerang of death can be hurled and guided in midair to completely dismember your foes. This mechanic alone makes Dark Sector worth a fair look. 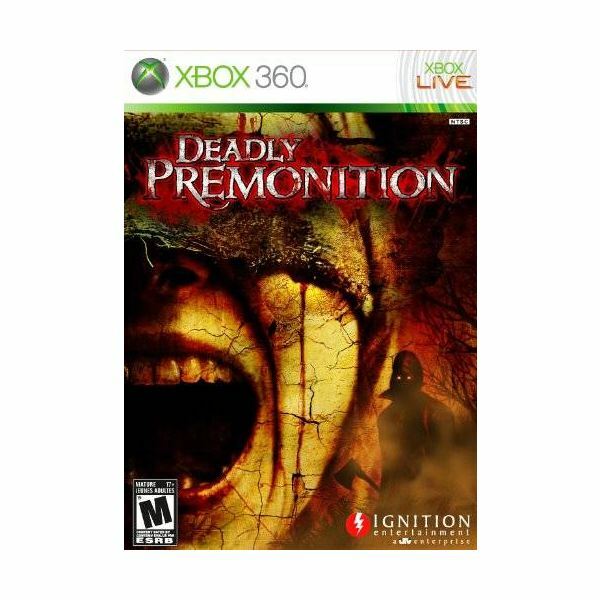 Let's be clear, Deadly Premonition has a lot of issues. 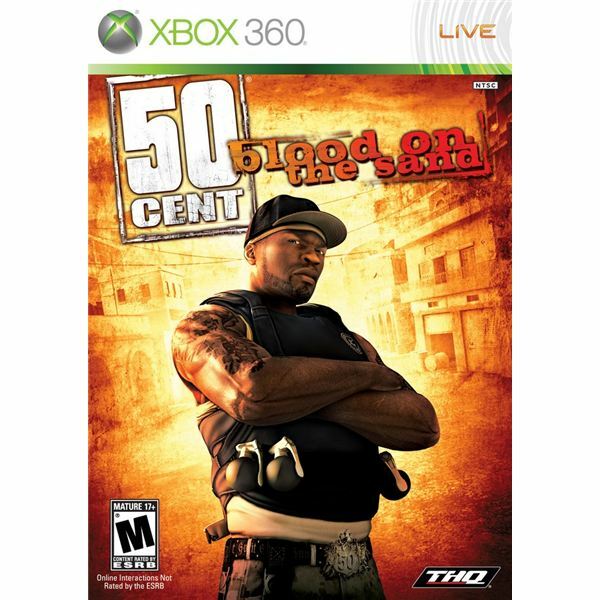 The shooting is clunky and unresponsive, the driving physics are terrible and the graphics are incredibly dated. Despite all of its flaws, Deadly Premonition has something most modern games lack: heart. The game's director, Hidetaka Suehiro (aka "Swery") clearly devoted his heart and soul to this project. His dedication is evident in the quirky and endearing cast of characters, as well as the surprisingly unsettling and moving storyline. Perhaps most memorable is the lead character, agent Francis York Morgan. If you haven't fallen in platonic love with the utterly self-serious and socially awkward FBI agent by the time the credits roll, you may be an emotionless robot. EDF 2017 is super low-budget and it definitely shows. The game is ugly as sin, the voice acting is below even B-movie standards, and you'll be fighting the same few enemies over and over. 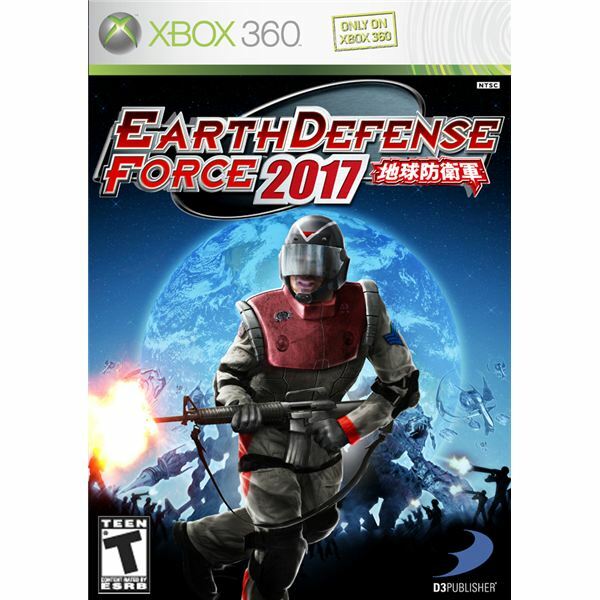 So why is EDF 2017 one of the Xbox 360 hidden gems? Much like 50 Cent: Blood on the Sand, it is big, dumb, and loud, and that's what makes it so entertaining. You'll be waging war against hundreds of gigantic ants and spiders at once, causing widespread catastrophic destruction. Your fellow soldiers will shout out triumphant battle cries like "Why don't you go back home to space!?" and "We're on a thrilling underground expedition!". It's a guilty pleasure, but don't feel too bad for loving it, we love it too. Although Enslaved garnered some critical praise, it didn't manage to find a very wide audience upon release. This is a shame, as Enslaved is one of the best looking action games on the Xbox 360 to date. Backed up by superb voice acting from Andy Serkis, this gripping post-apocalyptic tale set in a lush, overgrown cityscape will keep you hooked until the very end. Risen is not a pretty game. Under its rough exterior, however, lies an enjoyable and unique action RPG. Risen takes place on the fictitious island of Faranga, a dangerous land filled with fantastical creatures, murderous bandits and diabolic wizards. Risen's deep combat system requires you to parry blows, dodge attacks, and choose opportune moments to strike. 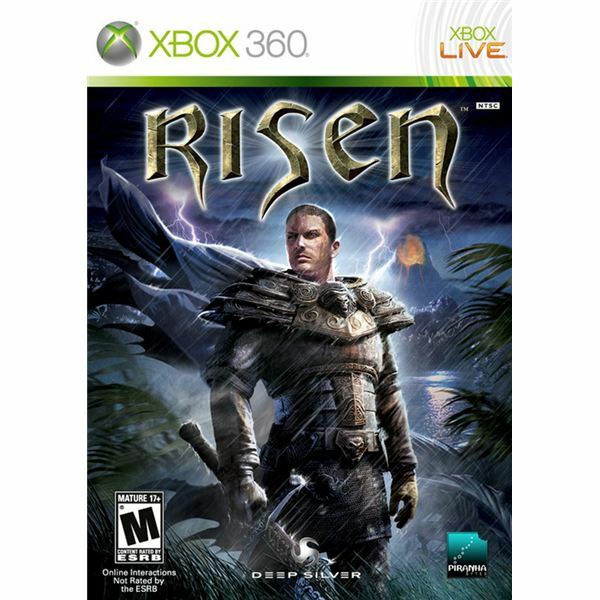 With numerous side quests to complete and a vast island to explore, Risen will easily keep you occupied for 20+ hours. 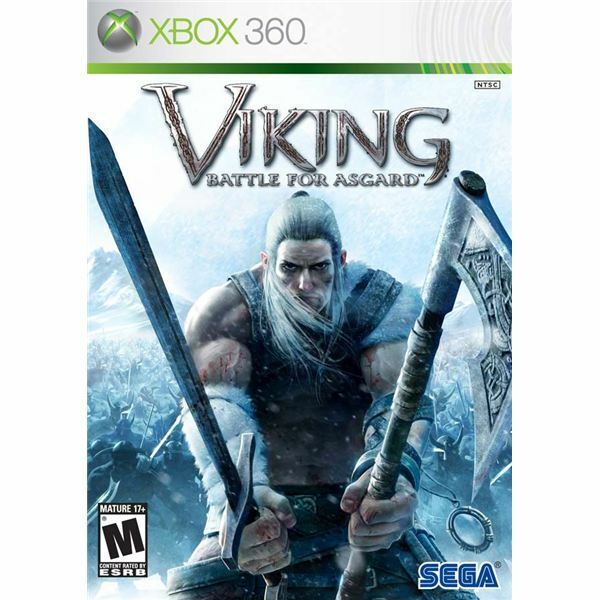 Hack-n'-slash games are nearly extinct, but Viking: Battle for Asgard is a very competent entry in the fading genre. Combat is visceral and brutal, and a versatile combo system keeps things interesting over the course of the game. The world is vibrant and colorful with a ton of cool areas to explore, though the plot is a bit bland. It features epic battles between hundreds of Viking combatants onscreen at once, which are amazing sights to behold. Wet is an extremely Tarantinoesque 3rd-person shooter that relies heavily on slow motion action sequences. It stars a mercenary named Rubi who uses her dual-wielded pistols and acrobatic prowess to gracefully run along walls, slide across floors, and dive through the air while rapidly emptying clips into her hapless foes. Once enough blood has been splattered on Rubi, she flies into a berserker rage that leaves nothing standing in her wake. On the downside Wet is only a few hours long, but it's a blast to play from start to finish. All screenshots and references are courtesy of their respective games and the author’s own experience.